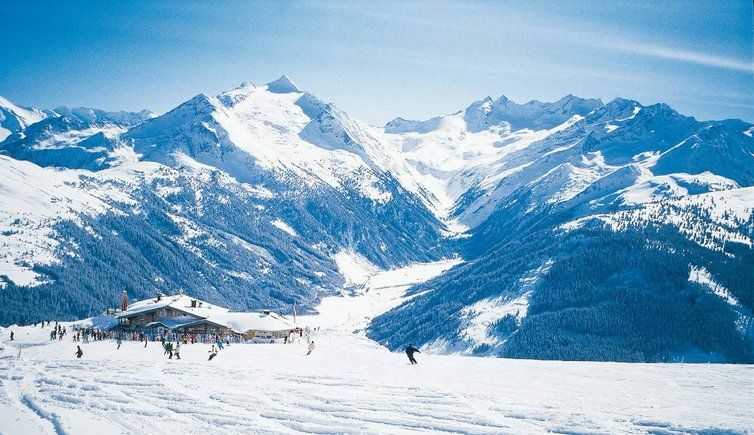 Zell am Ziller is a snowy paradise located in the heart of Zillertal Valley within the Schwaz district of Tyrol. It is the first gateway stop for those who are looking for an exciting holiday filled with numerous winter and summer activities. 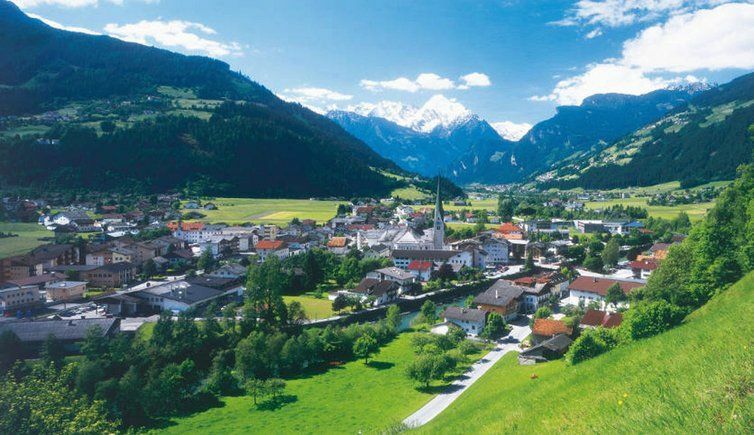 It is surrounded by mountain hamlets and is itself an idyllic village that derives its name from the Ziller River. 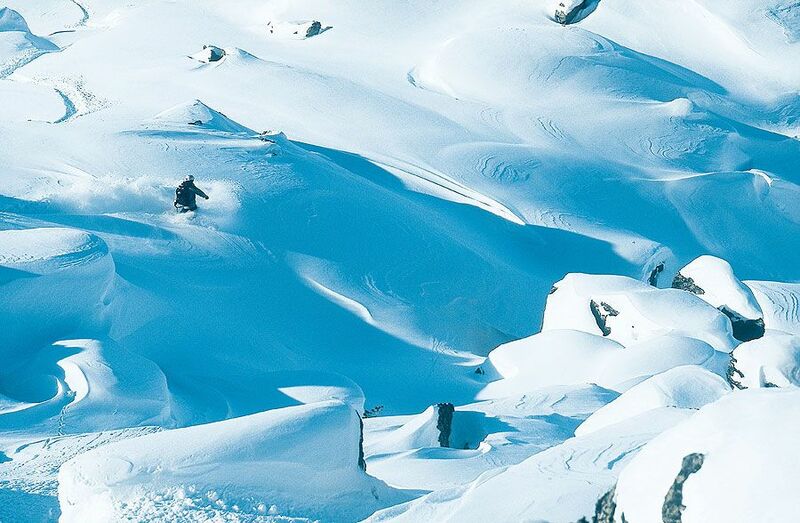 some of the best ski runs. Coming in with 142 kilometres of slopes. Also the longest toboggan run coming in at 7km in length. And over 20km of hiking trails and even a leisure park. The Freizeitpark Zell leisure area has indoor tennis courts, a restaurant, bowling, a curling rink and an artificial ice rink. If that wasn’t enough, the annual Gauder Folk Festival is a spring celebration that has speciality brewed beer from the oldest private brewery in Tyrol. What Winter and Summer Activities Are Available? Whether you are choosing to go in the winter, or want to experience the area in the summertime, you will find tons of activities to enjoy. The ski arena is incredibly popular in the winter, boasting sixty-nine well-groomed trails, 5.1 service lifts and two terrain parks. 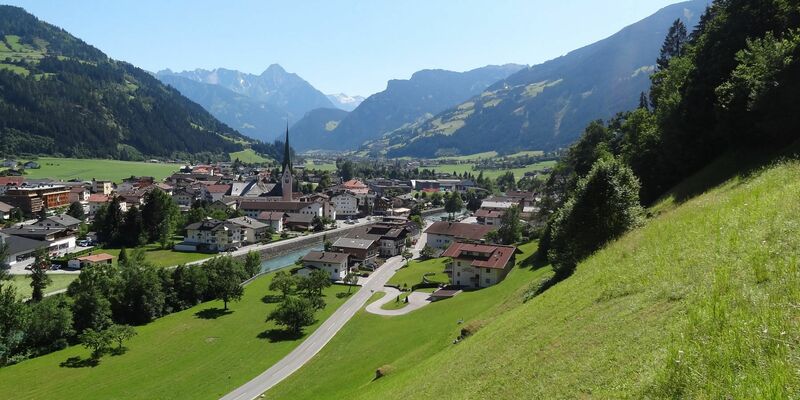 If you are heading to Zell am Ziller in the summertime. You can take a ride on the first ever alpine roller coaster. Or head to Spruce tree castle which has quoted as a magical realm of discovery. 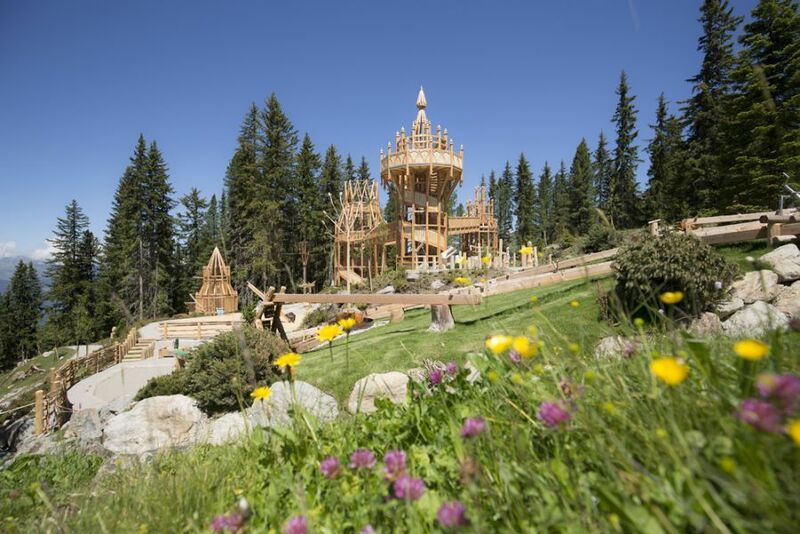 Spruce tree has an adventure playground, a treetop trail, water and sand play areas, relaxation areas and a barbecue area. If hiking is more your thing. So there are nine difficult hiking paths, 41 intermediate, and 15 easy trails. Or you can take one of the four summer lifts that will take you to the starting areas for mountain tours. All in all, there are nine differently themed hiking trails, so there is something for the entire family. In addition to this, there are tons of biking trails and even destination excursions available! First off, let’s talk about restaurants as you are going to need to eat during your stay. The Schulhaus is a gourmet restaurant that takes pride in using local products that are organic in nature, such as cheese, butter, and milk from the farms situated only 20 kilometres from the restaurant. 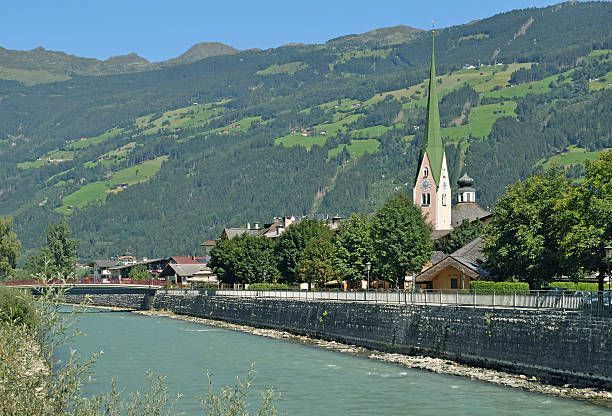 They also take fresh trout from the crystal clear alpine stream located in the next village over. This restaurant offers natural honey options, and serve local beer and Austrian wine. They are also food allergy friendly and offer alternatives to vegetarians who still want a tasty meal. 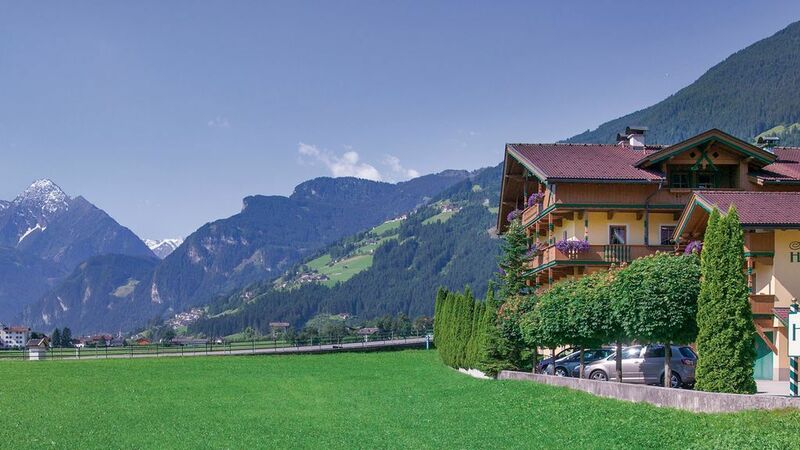 If you are looking more for an experience while dining, then trying out the Alpengasthof Enzianhof is a must as it offers panoramic views and is not very far from Zillertal Arena. This makes it an ideal meeting place for all sports lovers. Who is heading in for some delicious food after trekking, skiing, paragliding or climbing through the mountains. 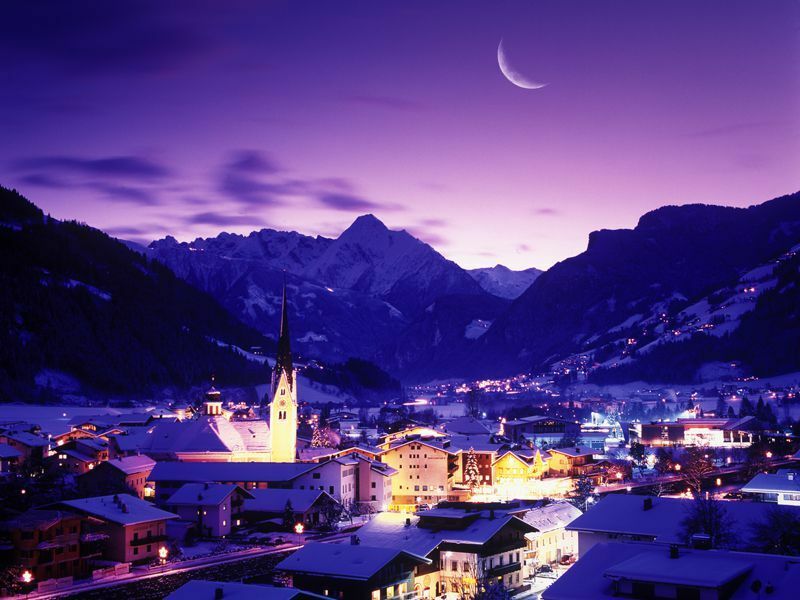 It offers the traditional tastes of the Zillertal Valley which may include wurst, cheese, liquors. 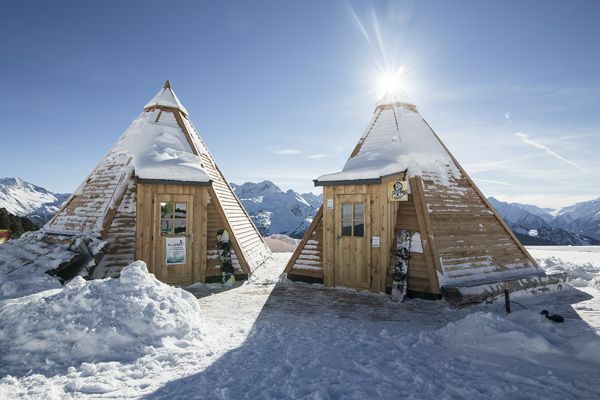 If you are looking for more of a slower paced place to lounge around but still have access to all of the ski, hiking, and biking areas within the Zillertal Arena, then Kreithuette is the place to head to. It is located at 1,700m above sea level. It has a large sun terrace that is behind a retracted wall so the cold and wind will not bother you. In addition, the lounge area is very homey. There is free internet service and a restaurant area to enjoy. If you want an adventure, then checking out Aktivzentrum Zillertal is a must as it is a sports activity company that offers excursions in snowshoe hiking, paragliding, lama-trekking in winter, as well as guided biking and hiking (Nordic walking) tours, golf, and canoeing/kayaking/rafting in the summertime. 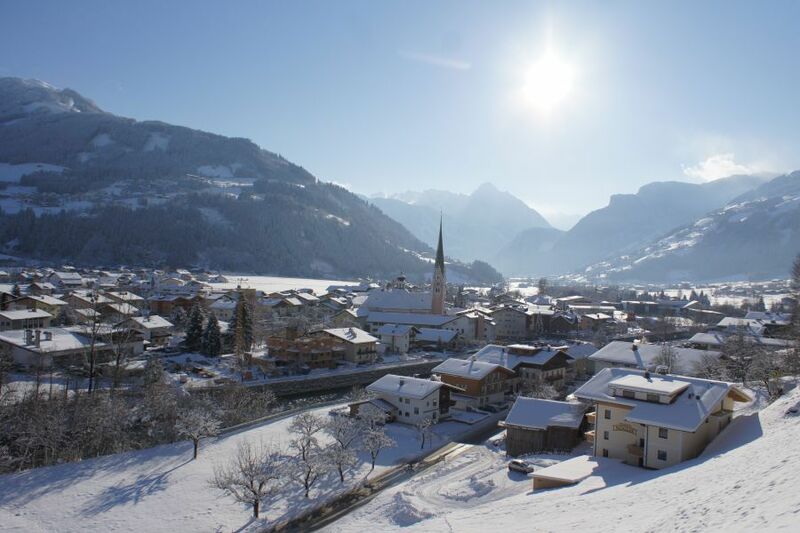 Overall, Zell am Ziller is a wonderful place to visit regardless of the season. As you will have access to almost every single sports activity available in the area. The population isn’t insanely large so the pace of the village is relaxing and enjoyable. It’s the perfect place to bring your family to experience a stress-free. A vacation filled with physical activity, lounging around options, and delicious traditional food.